What actually happens at school on PD day? 1. You were a Grade 6 student, not a 6th grade student. 2. Your teacher dropped everything to watch an Olympic gold medal hockey game. 3. You still have recurring nightmares about this genetically engineered pineapple to this day. 4. You've been to a local maple sugar bush for a field trip at least once. 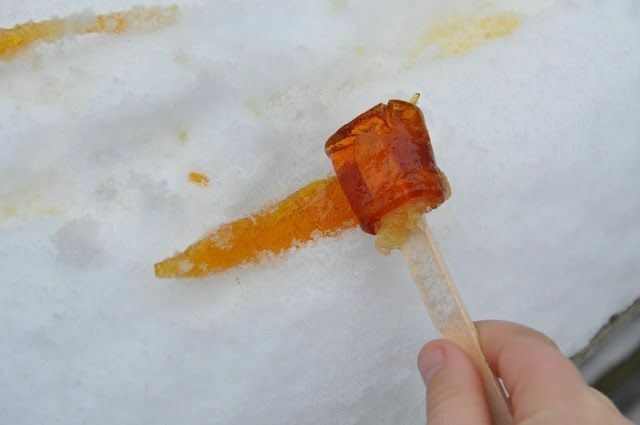 Admit it, the maple candy was the only part you remember. 5. Your school blasted every version of "O Canada" in existence over the P.A. system. throughout the year. 6. Dr. & Mrs. Vandertramp were the unsung heroes of your French class. 7. You constantly had to add words like "jewellery," "pyjamas," and "cheque" to Microsoft Word's dictionary. 8. When there was a bad storm, you spent recess indoors where you were provided with a box of friendship-destroying games "for your entertainment." 9. You never had a Terry Fox Day that didn’t involve bundling up and walking a kilometer in the chilly autumn weather with your entire school. 10. The struggle of colouring the water around the islands of Nunavut was too real. 11. And you used pencil crayons to colour in the map of Canada, not colored pencils. 12. 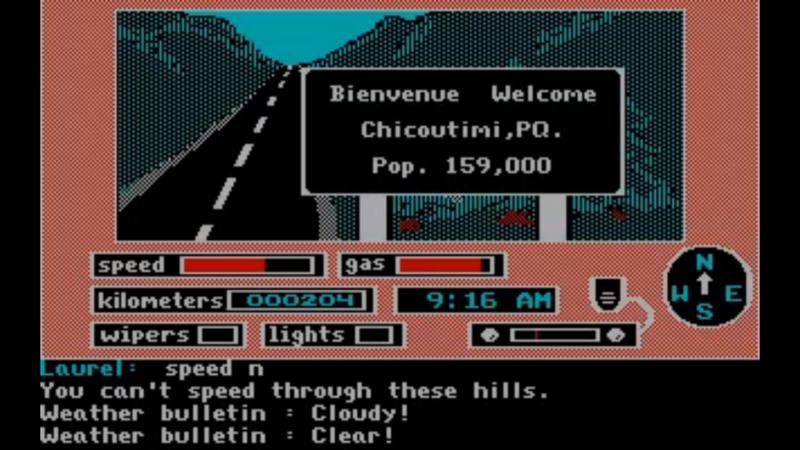 You spent an entire period in the computer lab playing Cross Country Canada. 13. Hearing on the radio that your school was closed “due to inclement weather” was like a divine gift from the heavens. I mean, that’s obviously where all the snow is coming from. 14. Your French teacher would only let you go to the bathroom if you asked in French. You: Madame, may I go to the bathroom? 15. You never questioned why you had the day off on PD Day (or PA Day in Ontario). 16. But you never truly understood what the hell teachers did at school on PD days. 17. You've secretly sniffed a Hilroy exercise book whenever your teacher gave you a new one. OMG IS THIS WHAT MAPLE TREES SMELL LIKE? 18. You used the acronym, BEDMAS for algebra, instead of PEDMAS. 19. You learned how to measure distances using a meter stick, not a yard stick. 20. You called this presentation must-have bristol board, not poster board. 21. All of your worksheets were firmly secure in a duo-tang. Binders were too dangerous for us. 22. Every song you learned in kindergarten rhymed...except for the "Alphabet Song."